Everyday successful people both in business and career are preaching the importance of starting a business among our teaming unemployed youth since there are no jobs to accommodate them.this is a welcome development as this will make our idle youth to be more engage and have no time for social biases. But I think we are missing some things here because our youths that have interest in business are waiting for some big investors to pump money for them before they can start their own business and entrepreneurship preacher are not addressing this problem head-on. Today I have three question for the entrepeneurial mind. 1. Dose Money Procced ideas? if you don't have proper plan and idea for the business you want to run. the business you want to run that will solves that problem, thus enabling people to pay you for a solution you deliver to their problems. Find a problem and solve it, I bet you will never run out of business again. 2. Fun welcomes Difficulties of the Journey. Nothing in this life comes easy, am very sure you know this, which why I encourage you to carve a niche for yourself in the area of your passion because building a technology startup in Nigeria is very difficult to compare to any other place in the world. Fun is what comes out of these difficult days of the journey, as a startup founder every day you are faced with a new problem, it is left for you find the drive energy to keep you going, this energy can only be gotten if only you are doing something you have the passion for. 3. Do you Need An Office Space? This question is linked to the first question above, when you are starting out, does office space matter to you? 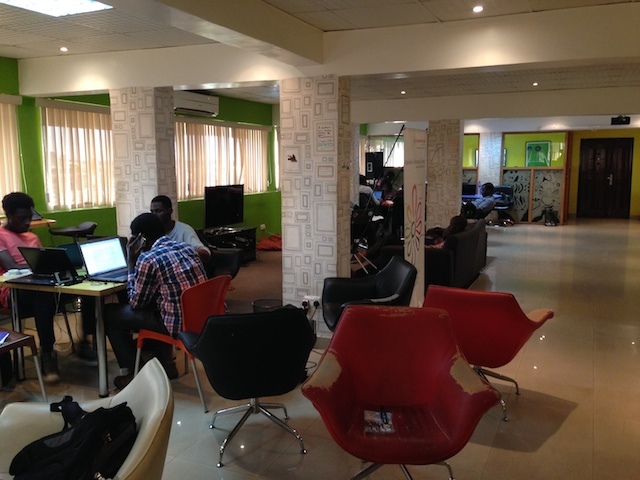 i guess you will say yes, but the truth is that you dont need a office space to begin a tech startup. many people have start this startup thing from their home and have work hard to satisfy their target auduience. So there you have it, let continue the conversation in the comment box below, questions, comment and suggestions are welcome. This write up is so Good. Nyc one!